On Monday the World Health Organization launched an initiative intended to have the governments of the world cease the use of trans fats in their food supply. Trans fats are an oil which has been linked to cardiovascular disease and other health problems, possibly contributing to millions of premature deaths. In response to the health problem, the World Health Organization has created a detailed strategy regarding how to eliminate trans fats from the food supply by 2023. These recommendations can be utilized by policymakers to both determine current levels of fatty acids within the food supply and to develop measures that can reliably reduce the intake of both transfatty acids and saturated fatty acids. Various public health interventions and policy actions are suggested within the documentation, and the draft of the guidelines has been developed with the WHO’s strict standards for evidence-based guidelines in mind. The REPLACE Initiative was created in a partnership with Global health group Vital Strategies, backed by former New York City Mayor Michael Bloomberg who was responsible for creating one of the nation’s first municipal bans on trans fats back in 2006. 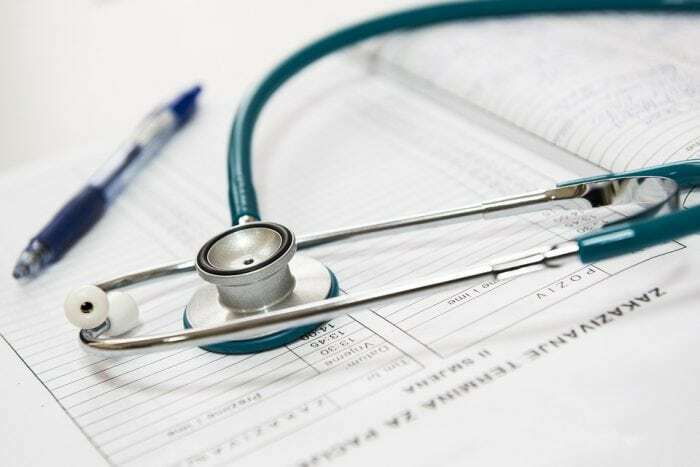 Representatives from the World Health Organization say that the program is a low-cost method of reducing mortality from cardiovascular disease in both developing nations and developed nations. Cardiovascular disease currently kills approximately 17 million people every year. Trans fats go by many names. Trans fats are also known as transfatty acids, artificial trans fats, or partially hydrogenated vegetable oil. They are created by a process called hydrogenation, which hardens vegetable oil. The process of hydrogenation allows the oil to be used in products like margarine, vegetable shortening, and coffee creamer. Though they have a longer shelf life than other fats, they can also have deleterious health effects. They are correlated with an increased risk of cardiovascular disease, the heightening of bad LDL cholesterol levels, and type II diabetes. Because trans fats keep for so long and because they are easy to produce in mass quantities, they are frequently purchased and consumed in high quantities. The problem can be especially bad in developing nations. The director of the Department of Nutrition for Health and Development at WHO in Switzerland, Dr. Francesco Branca, says that South Asian countries have very high risk levels of heart disease as well as high intakes of trans fats. Latin American countries often have similar problems, though this trend is beginning to reverse there. Branca says that South Africa was having problems with trans fats as well, but then they introduced legislation to address the problem. Meanwhile, in the United States, the FDA has stated that partially hydrogenated oils, the main source of artificial trans fats and foods, aren’t considered safe any longer. 2015 saw the FDA demand that food companies remove artificial trans fats with partially hydrogenated oils from processed foods within three years. The WHO’s new initiative will be the first time that the organization will apply its skills in the control of lifestyle factors that contribute to the development of noncommunicable diseases. Noncommunicable chronic diseases like various cardiovascular diseases tend to come from a combination of behavioral, environmental, and of course genetic factors. There are the leading cause of death in the world, and though much of WHO’s previous work has been devoted to controlling communicable diseases, the WHO is also committed to reducing the impact of noncommunicable diseases. The president of the public health initiative Resolve to Save Lives, Dr. Tom Frieden, played a key role in the regulation and removal of trans fats from New York City during the first decade of the 2000’s. Resolve to Save Lives is part of Vital Strategies, and Frieden says that one of the key discoveries that resulted from his efforts to control trans fats in New York City was that “industry wasn’t really willing to fight us on this”. Frieden suspects this is because trans fats can easily be replaced in most foods without any discernible difference in the cost, availability, or taste of the food. “Only your heart will know the difference — and that’s why the call of the initiative to become trans-fat-free by 2023 is so very important,” said Frieden. In fact, some entities in the food supply chain seem willing to work with the WHO to remove trans fats from foods. 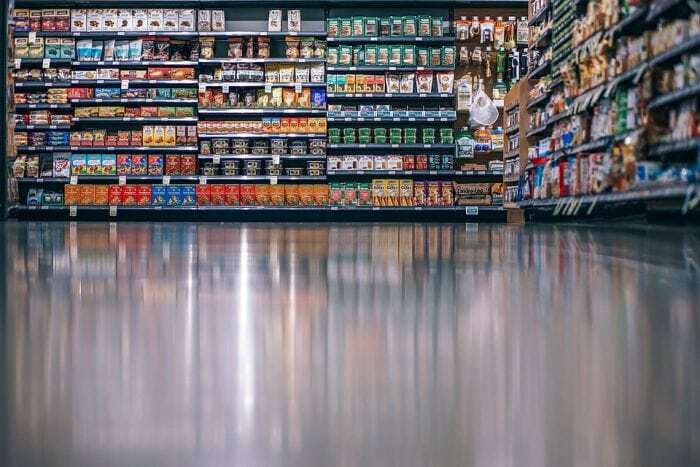 A trade association based in Washington, the Grocery Manufacturers Association, represents over 250 different food and beverage manufacturing companies and it recently responded with a statement that seemed supportive of the WHO’s plan. 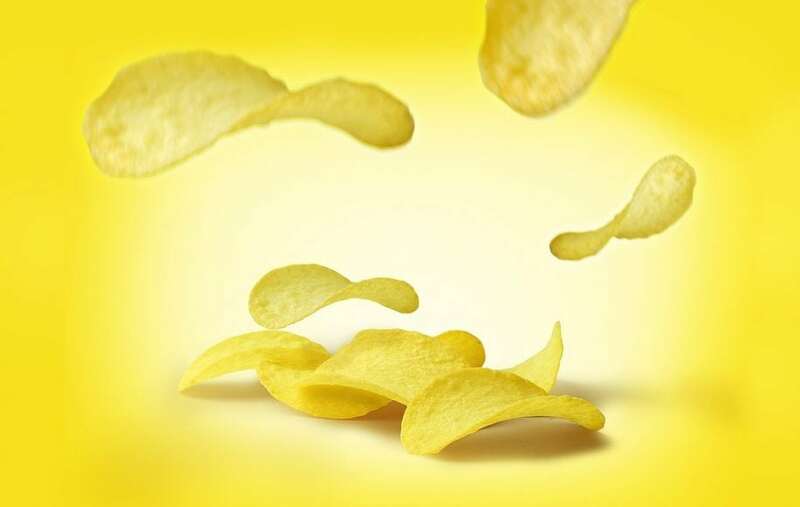 The association’s statement said that the various food and beverage companies within the association have work “diligently and successfully to reduce the use of PHOs”, managing to cut trans-fat use by almost 98% in some cases. However, the association did wish to note that there will always be some naturally occurring trans fats in products like meat and dairy. These naturally occurring trans fats are produced by within the gut of some animals like cows and as a result, often show up in dairy and meat products. They helped keep the icing on the top of a cupcake solid and prevented it from rolling off the cupcake. When trans fats get removed from the food system, the companies don’t stop making cupcakes. Instead, they find another form of saturated fat or a fat that has the properties of saturated fat. Ultimately, the decision to remove trans fats from the food supply will likely save many lives from chronic diseases. A study published in 2017 by the Journal of the American Medical Association found that people living in areas where trans fats have been banned for three or more years had substantially lower rates of stroke and heart attack. Results from Denmark, which was the first country to ban trans fats from food, have also been encouraging. Another study done by the American Journal of Preventive Medicine found that the shift away from trans fats likely saved the lives of an average of 14.2 people per 100,000 every year. Of course, these shifts will only occur if governments around the world heed the advice of the WHO. The WHO itself has no authority to enforce the guidelines. Yet WHO guidelines are seen as credible by many countries all around the world, and once a few countries start to make a change many others follow suit. Only time will tell, but it’s possible that trans fats really could disappear off store shelves over the next half-decade.